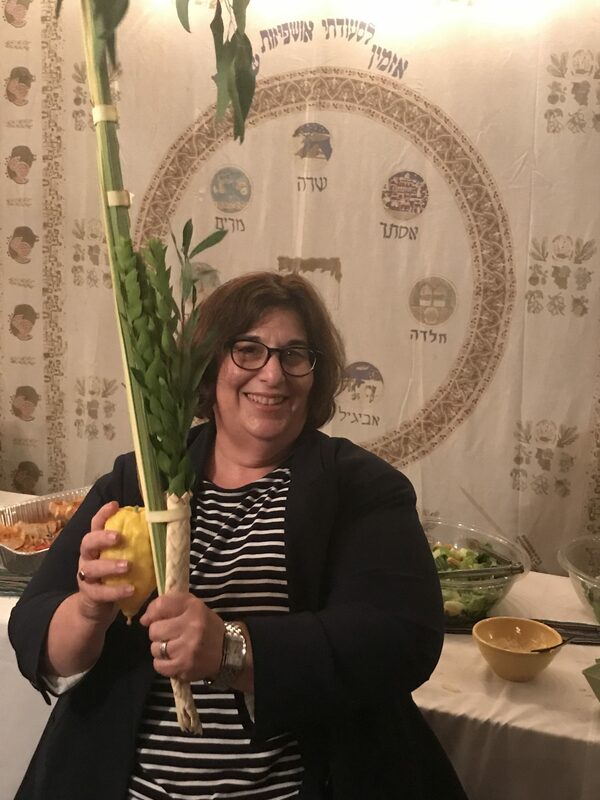 Today we’d like to introduce you to Rabbi Denise Eger. I am the founding Rabbi of Congregation Kol Ami West Hollywood ‘s Reform a synagogue. I have been a Rabbi for more than 30 years. Our congregation just celebrated its 26th anniversary! 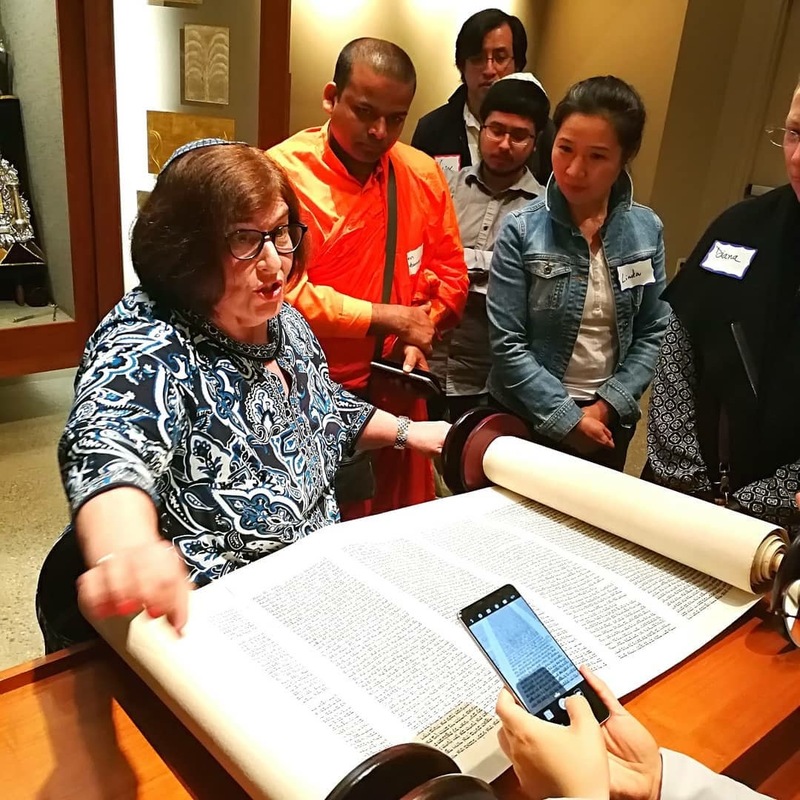 We are a progressive and inclusive community founded with a commitment To LGBTQ equality, welcoming of interfaith families and Jews of many hues. 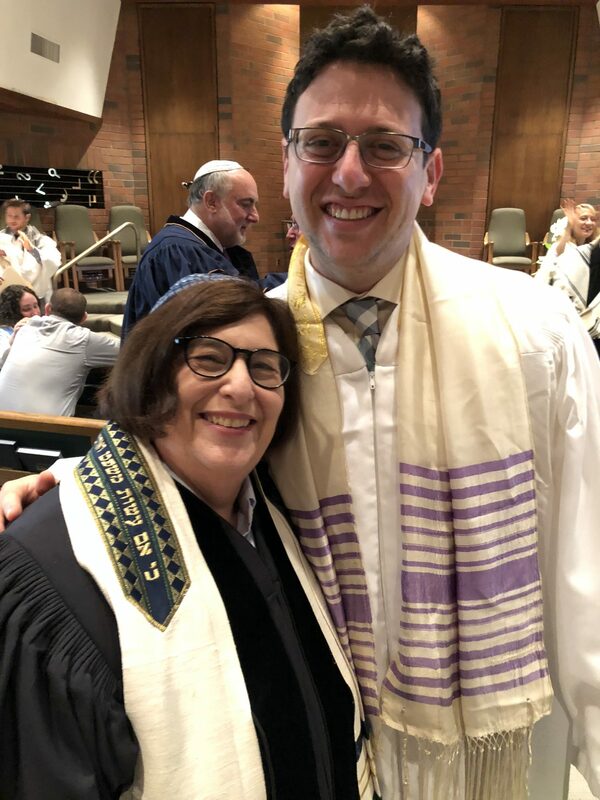 We are a boutique congregation where the rabbis know your name and your story! 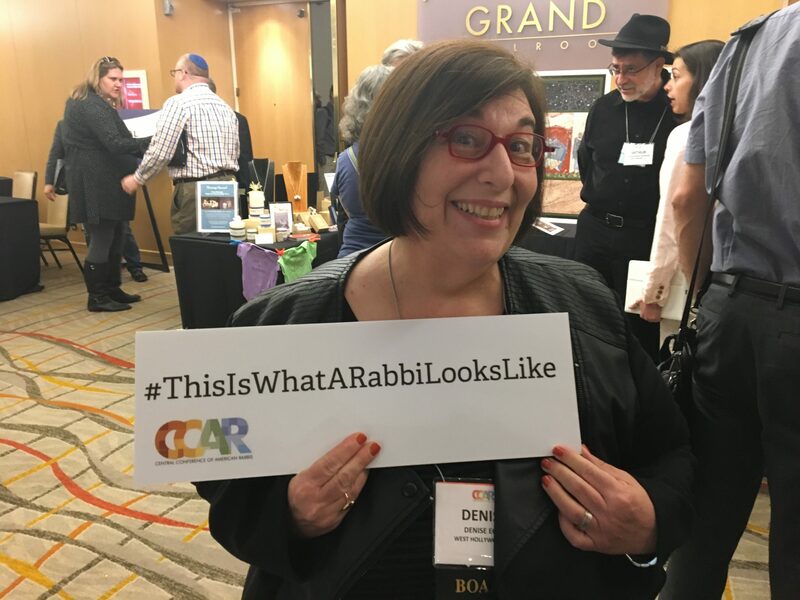 I, a national leader of Reform Judaism having served as the President of the oldest and largest Rabbinic organization in North America the Central Conference of American Rabbis. I have been a long time activist for LGBTQ equality and performed the first legal gay wedding in California 10 years ago this month on the steps of the Beverly Hills courthouse. Life always has bumps and struggles. As one of the first openly lesbian rabbis, I’ve met my share of homophobia and misogyny. Yet I have always tried to be open and honest about my life and walk with integrity on that journey. My motto comes from the book of Micah in the Bible. What does God require of you? Only to do justice, love compassion and walk humbly with your God. This has helped me through life’s difficulties. At Congregation Kol Ami we are a spiritual community of welcome. We try to help each other make sense of the world we live in and provide spiritual grounding for life’s ups and downs in a Jewish environment. Building community is what we do. And we have many opportunities to learn and grow. Great adult ed classes, social programs to meet friends, and opportunities to help heal our broken world. I am so proud of the social justice endeavors of Kol Ami. From our annual mission to Guatemala to build homes to our recent work with People Assisting the Homeless to our interfaith efforts. All of these are opportunities for children and adults to help make a measurable difference in the world. We also have amazing Shabbat/Sabbath worship and holiday celebration whether it is our annual Community Passover Seder or festive Chanukah celebrations or innovative Jewish High Holiday Services Kol Ami has a deeply spiritual grounding for all we do together. 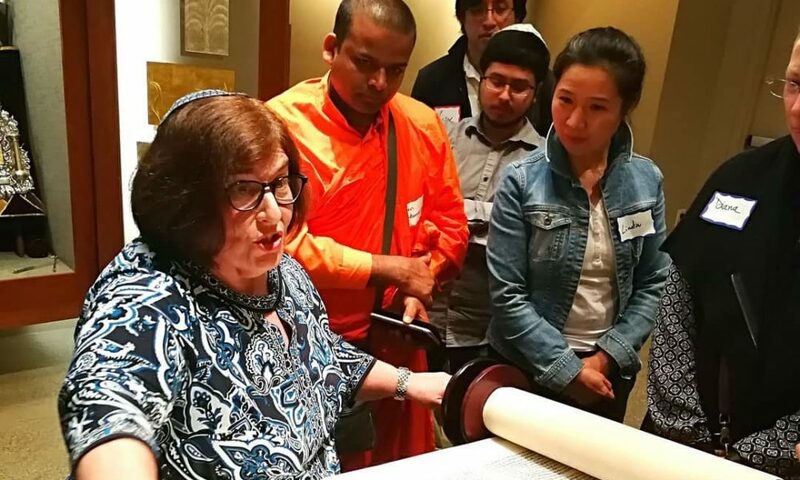 And our Millenials and Generation Z program under the leadership of our Assistant Rabbi Max Chaiken provides a unique connective experience for those in that generational segment. Los Angeles can be a lonely tough city. It can be hard to connect and make friends. Kol Ami is a place that it is easy to find these deep and meaningful lifelong connections. Our synagogue is a place you can just be yourself without pretentiousness. 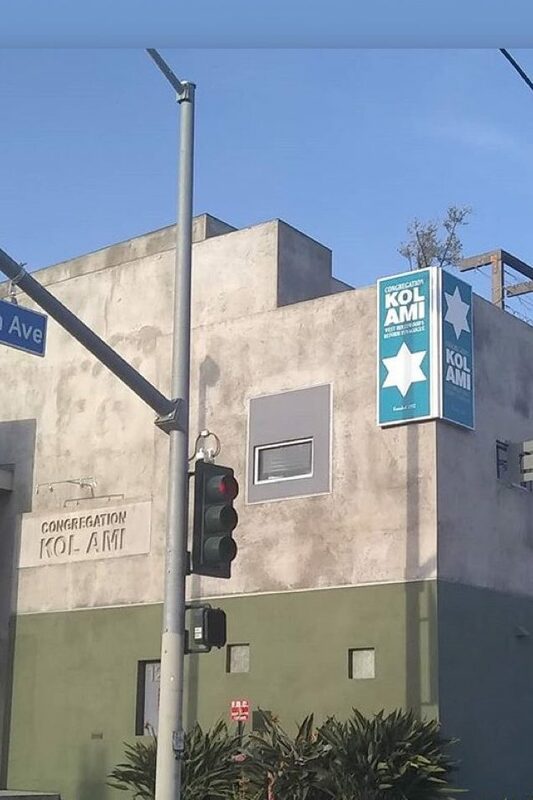 Kol Ami is the kind of community that is an antidote to the anonymous grind of a city like ours.